The Maritime authorities in Mozambique have announced discovery of the bodies of four South Africans, who drowned after being washed out to sea while swimming in the Indian Ocean early this week, APA can report on Saturday. “Limpopo Province, assisted by the Department of International Relations, the South African Embassy, the Mozambican authorities can now confirm that the last body was recovered early this morning, with the most retrieved late on Friday,” read a joint Media statement from Mozambique's Maritime department and South Africa's Limpopo province. The four victims were among a group of eight South Africans who arrived in Mozambique on January 12 2019 to celebrate a birthday. The victims have been identified as Lesego Matsepe, Mmatholo Mogafe, David Kaise,and Gregory Mfune. Their bodies will be repatriated to South Africa by Monday with the assistance of the Department of International Relations. Meanwhile, four survivors are also on their way back home, except one who came back two days ago for medical attention. With its picture-postcard Indian Ocean beaches, the Portuguese Island off Maputo, Mozambique's seaside capital, has unspoiled coral reefs and laid-back southern African charm. 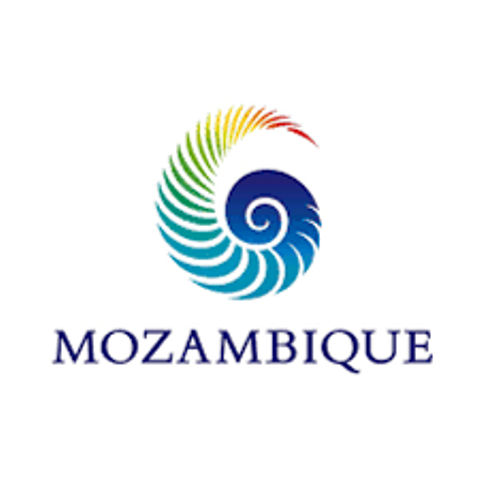 Mozambique has been slowly putting its civil war past behind it and emerging as an attractive, albeit slightly chaotic, tourist destination.